When we think of Australian beauty products, the first (and really, only) thing that comes to mind is Lucas' Papaw, a makeup artist-approved hero ointment that relieves burns, insect bites and chapped lips. It’s super easy to find in the U.S. now (finally! ), but, other than that, it’s hard to score products from down under unless you’re willing to take the 20+ hour long flight. But if you’re not planning an Aussie vacay any time soon, and you’re looking to get your globetrotter on, this new e-commerce site is sure to be your new destination for Australian skincare and makeup. And it’s all organic! #Score. 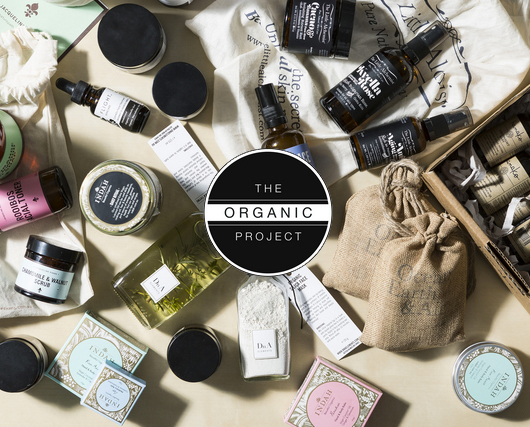 The Organic Project is the first all natural and organic, all Australian-made apothecary that takes the pressure out of having to read labels and simply sells chic products that are 100 percent good for you and your skin. The site offers products from mainstay brands like The Beauty Chef, Indah Organics and DNA Elements, as well as up-and-comers like The Little Alchemist, Aromantik and Raw Essentials. 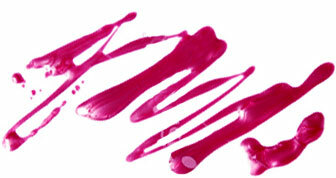 Everything is strictly synthetic-free and eco-conscious, which makes the shopping experience so much more enjoyable. Besides skincare and makeup, The Organic Project also offers body care, fragrances, men’s products, and even wellness products like detox tea and beauty powders. Everything costs between $20 and $129, so you don’t have to shell out big bucks to get quality apothecary goods.